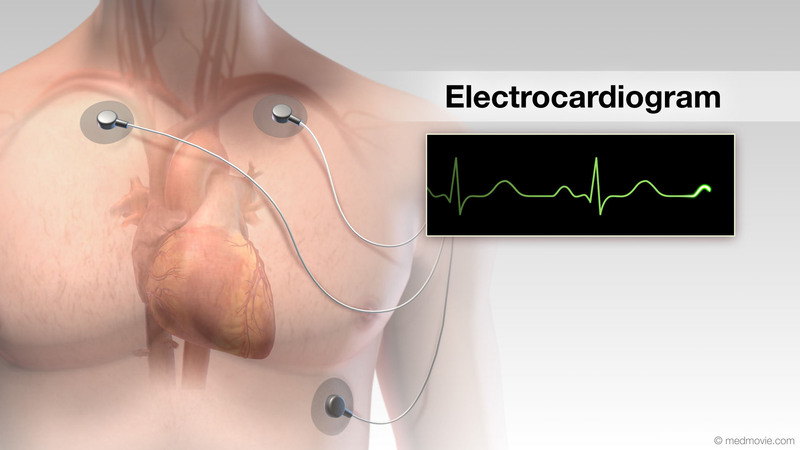 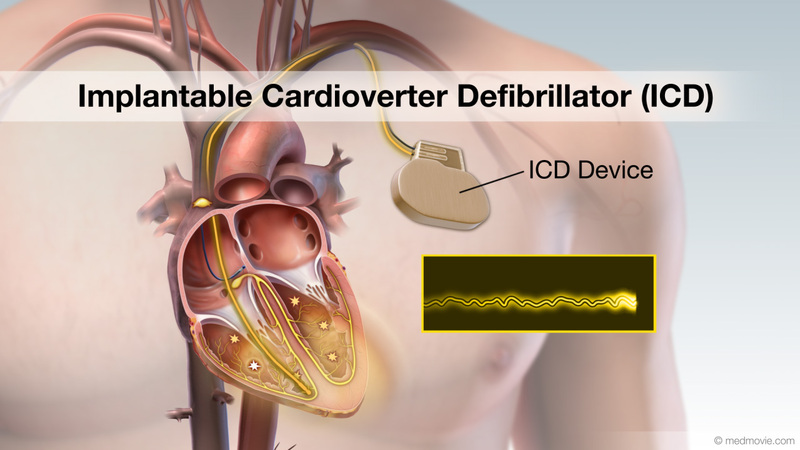 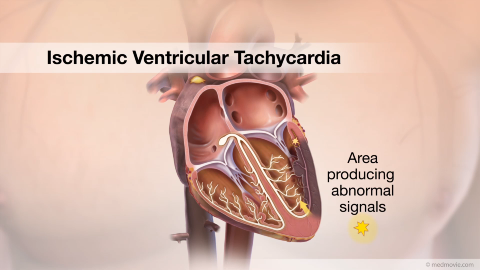 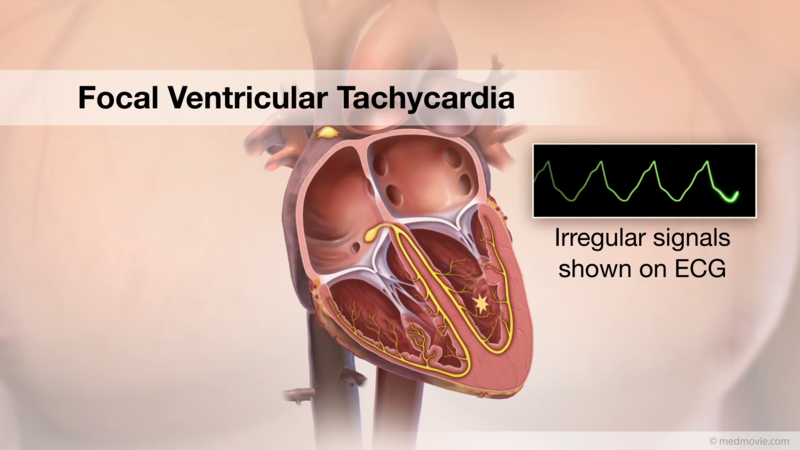 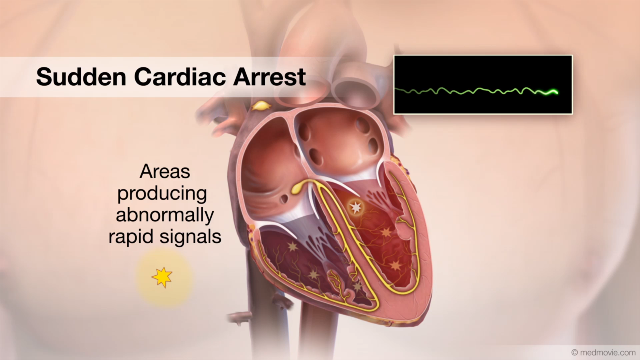 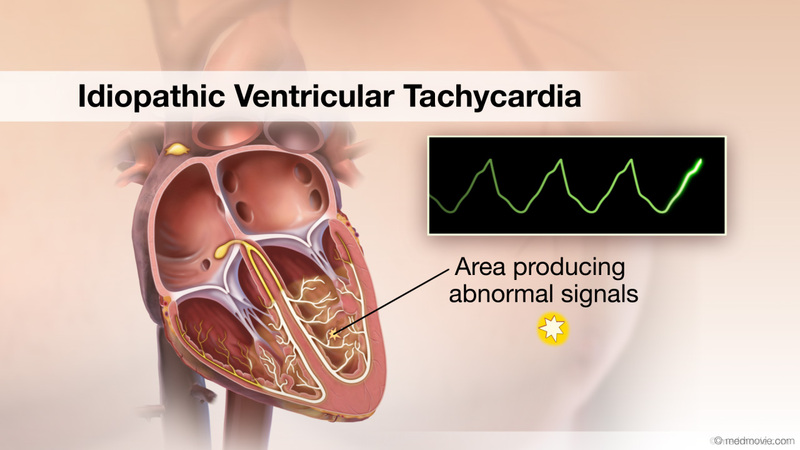 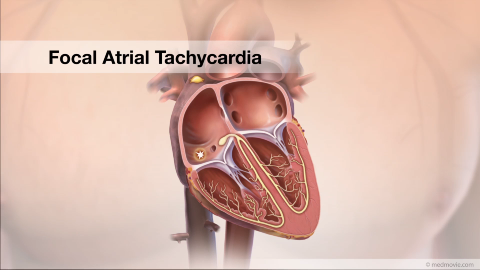 Atrial Tachycardia is a heart arrhythmia, or irregular heartbeat. 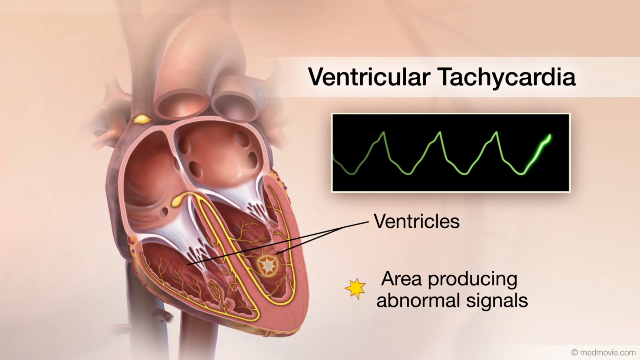 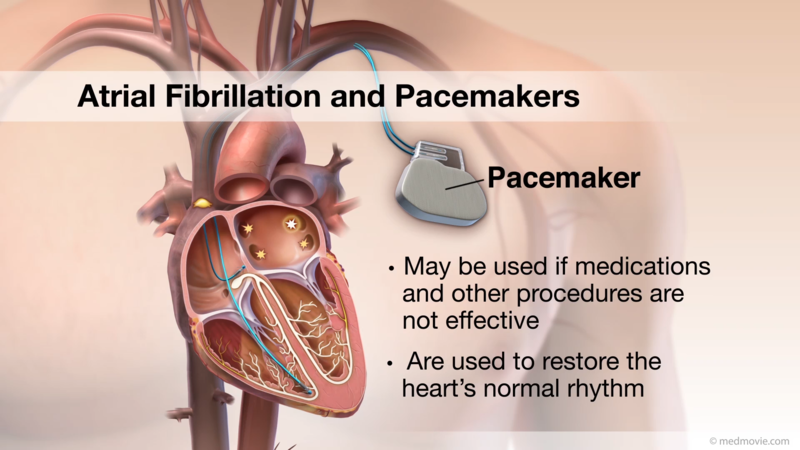 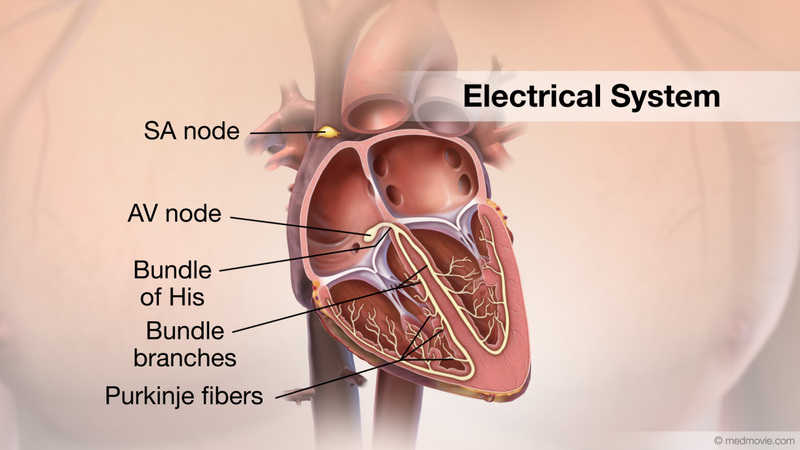 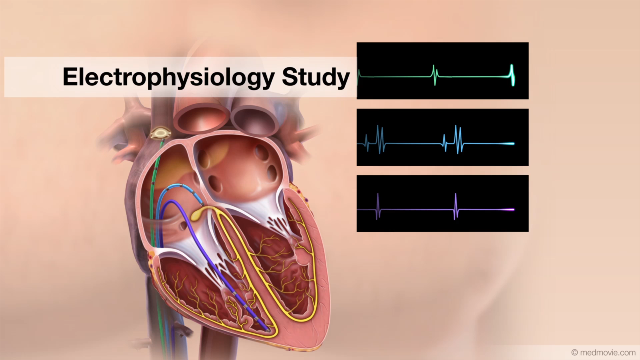 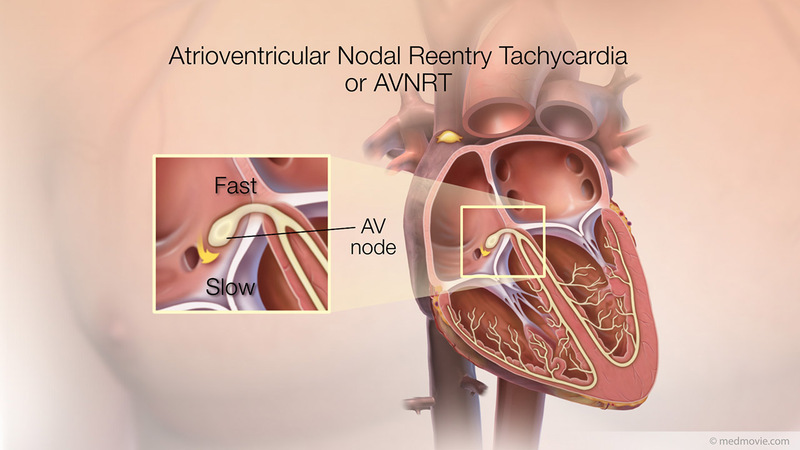 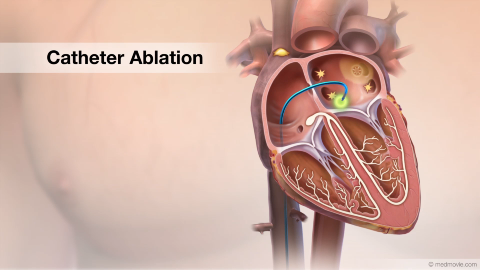 In focal atrial tachycardia, abnormal electrical pulses in the atria disrupt the normal firing of the SA node, the pacemaker of the heart. 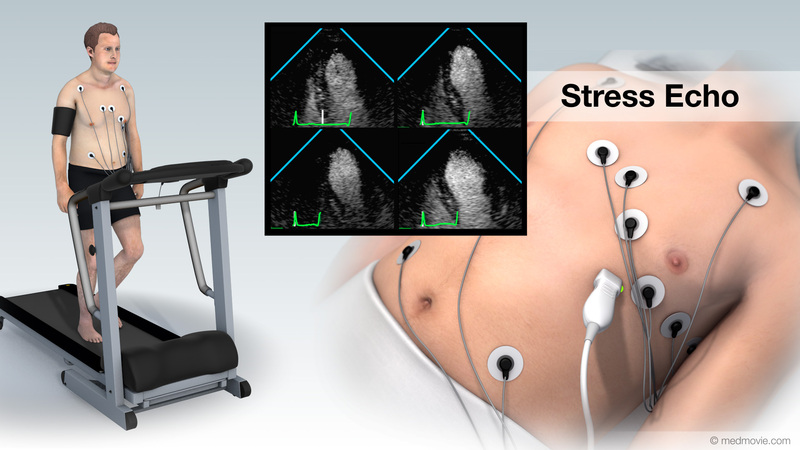 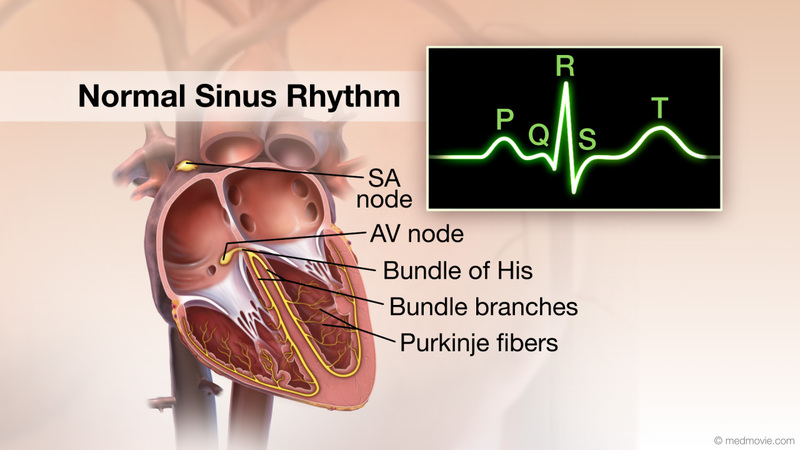 The abnormal signals sometimes are initiated by a specific area in the atria called a focus. 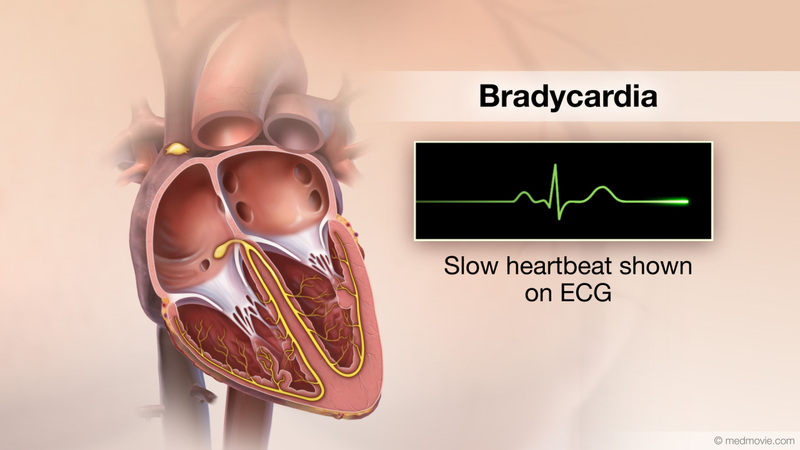 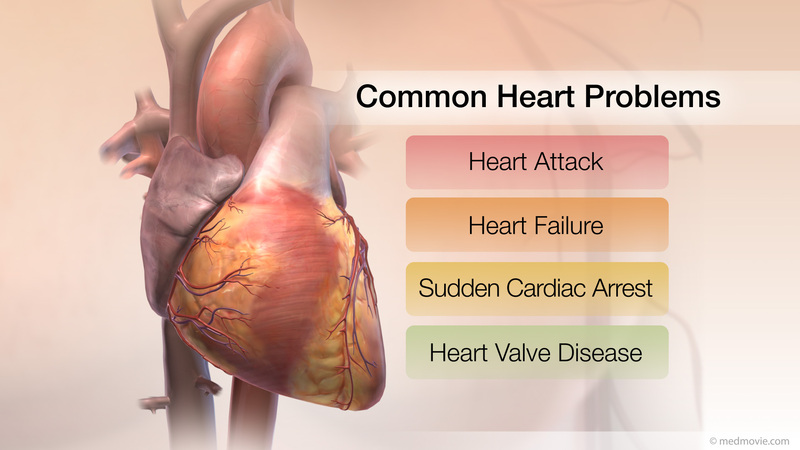 This irregular heartbeat can be seen on an electrocardiogram. 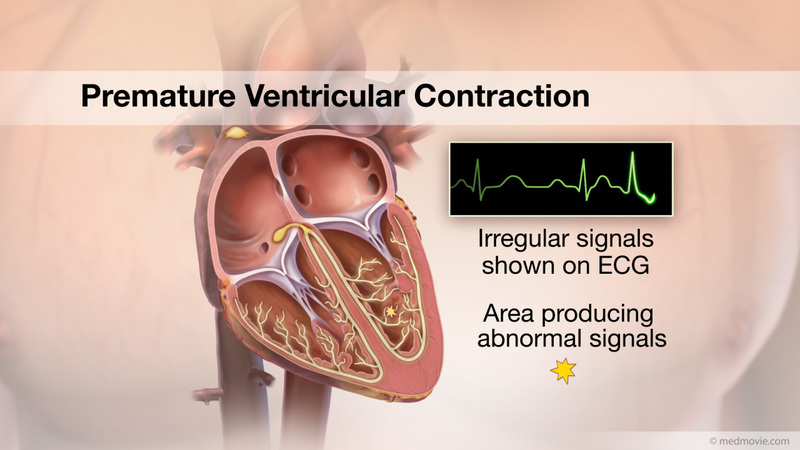 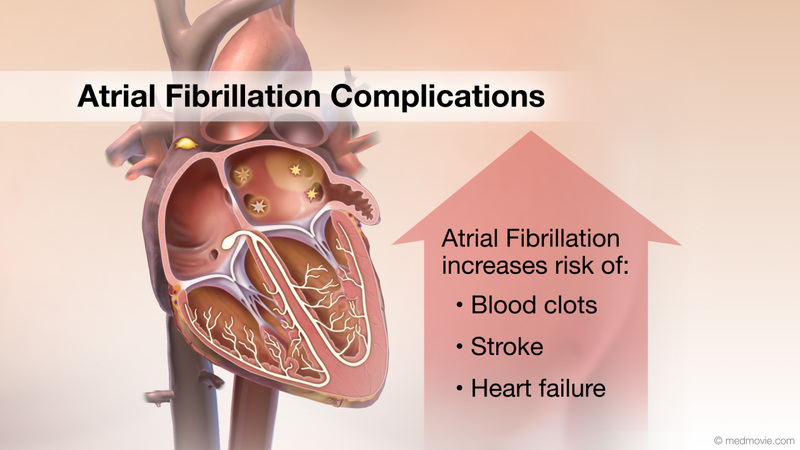 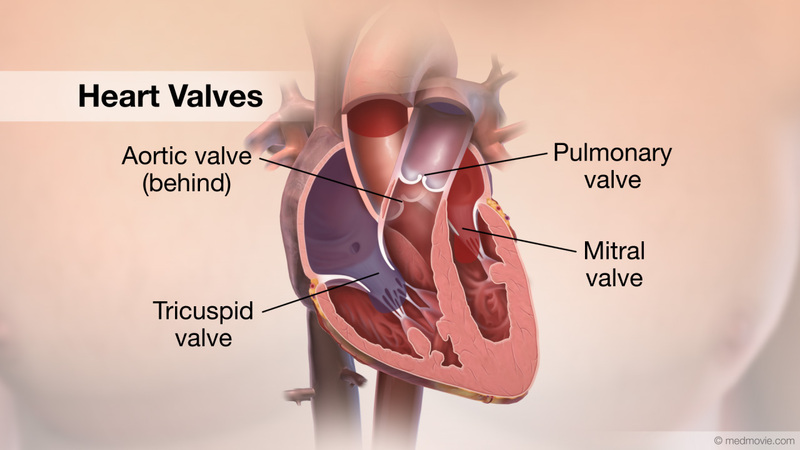 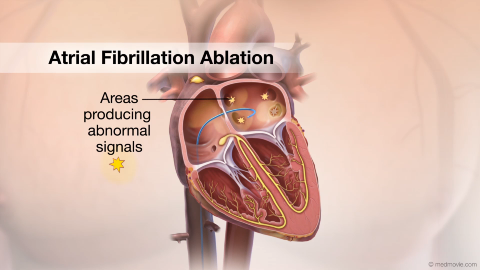 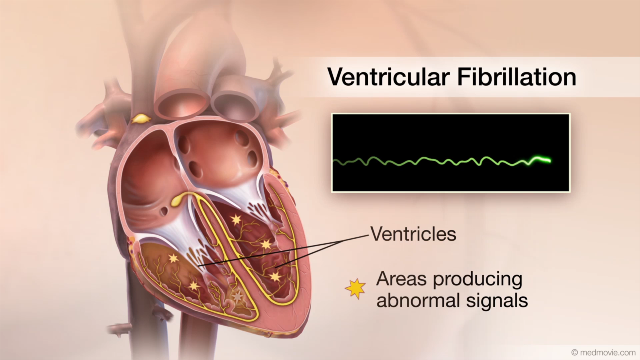 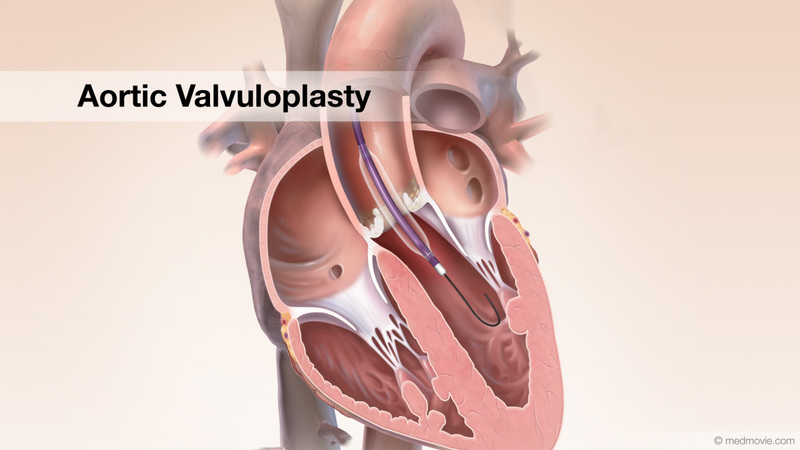 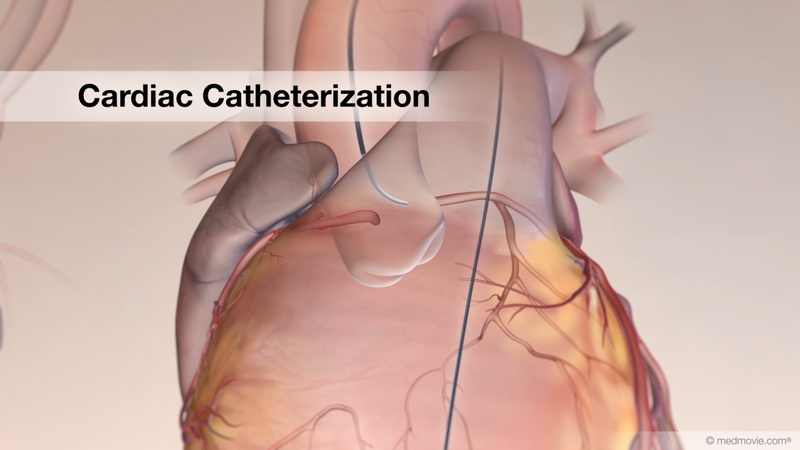 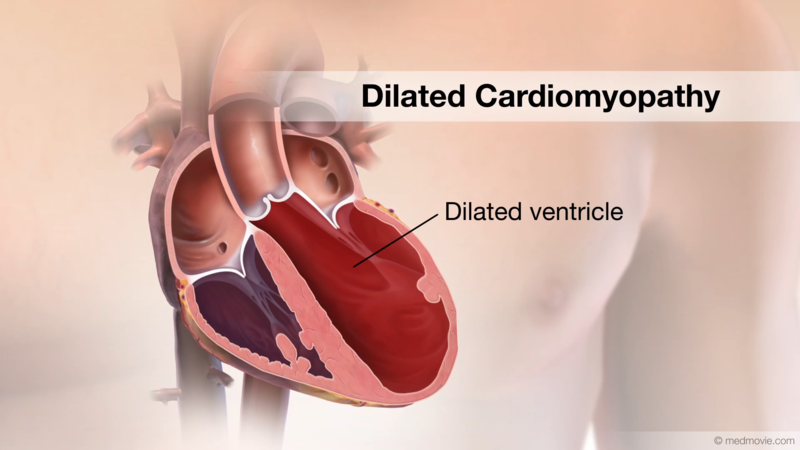 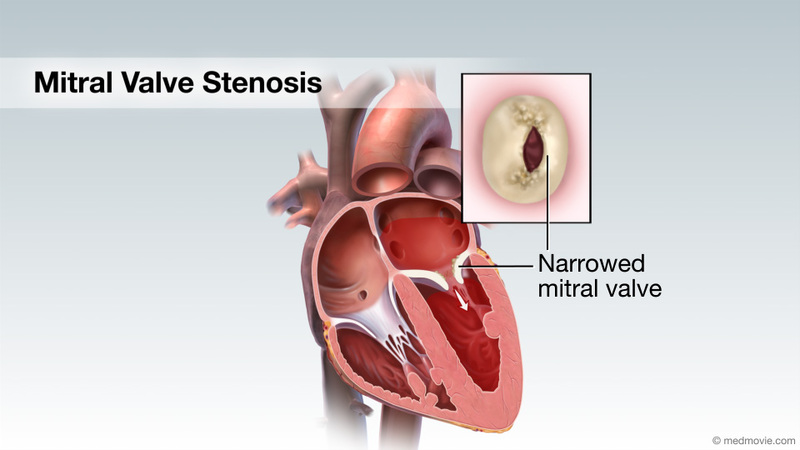 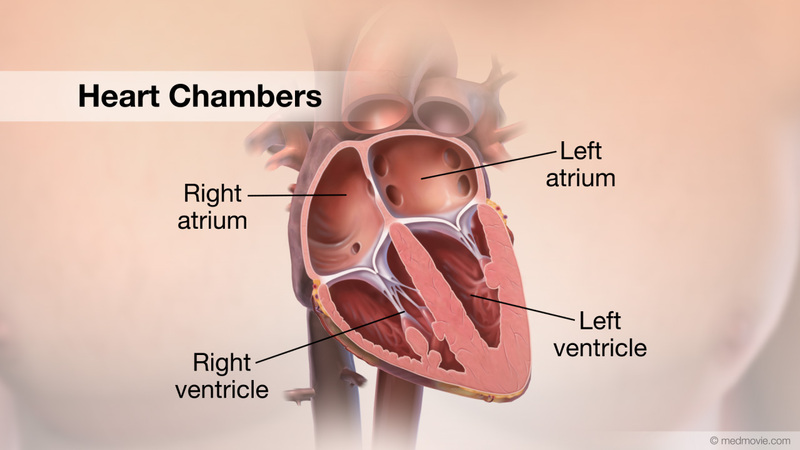 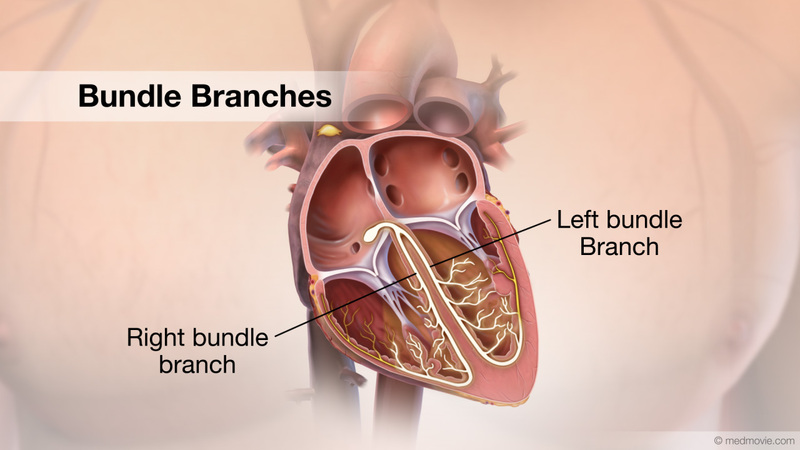 The abnormal signals cause the atria and then the ventricles to beat rapidly, which does not give the ventricles enough time to fully refill with blood before pumping. 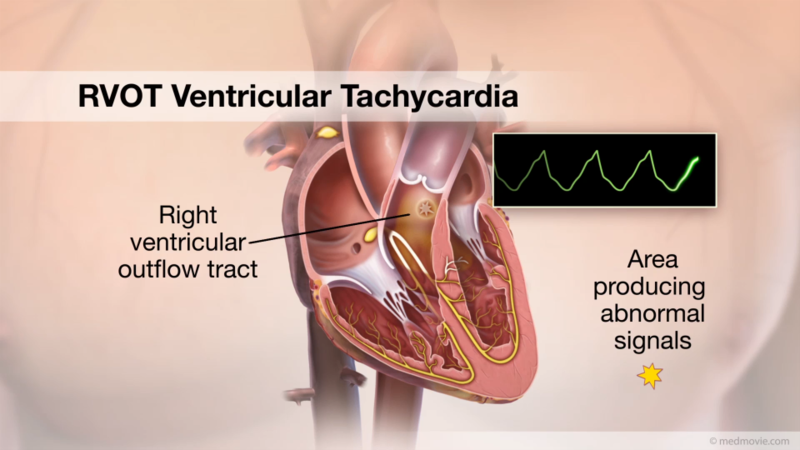 This may cause the heart to not pump enough blood, which can lead to symptoms of dizziness, lightheadedness, and fainting.